I recently returned from a week-long birding trip to Honduras, and I am going to use this post and the next to share some of my experiences with you. I hardly sampled what the country has to offer, but I can say with confidence that Honduras presents a comparable birding and ecotourism product to the other the Central American countries that I've visited (Costa Rica, Belize, Guatemala, El Salvador). I will use this post to discuss Honduran travel and logistics, and in the next installment I will highlight the birding areas I visited plus a few others you might want to check out. With that roadmap established, let's get going! Honduras's biggest ecotourism draw, like most tropical areas, is biodiversity. Though it is only the size of Virginia, Honduras boasts over 760 species of birds including hummingbirds, motmots, trogons, parrots, tanagers, toucans, manakins, honeycreepers, and oropendolas! Throw in 200 species of mammals, 200 species of reptiles, and nearly 6,000 plants species, and there is no shortage of life to hold one's attention. Honduras also has a fair amount of intact habitat, particularly in the highland areas where mountainous terrain has slowed clear-cutting and the associated agricultural creep. Those highland areas are very attractive to birders as they host a number of 'highland endemics', bird species that are found only in the contiguous highlands of Honduras, El Salvador, Guatemala, and Southern Mexico. If you're looking to add those birds to your list, a trip to Honduras should be in your future. 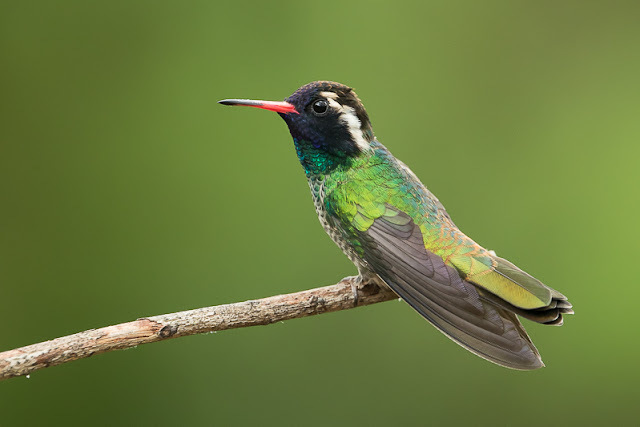 You'll also be able to look for Honduran Emerald, Honduras's only full endemic! It's really unusual for a country as small as Honduras to have an endemic bird, so everyone should make the effort to see that national treasure. I'll give you some tips on finding the Emerald in the next post, so stay tuned for those! 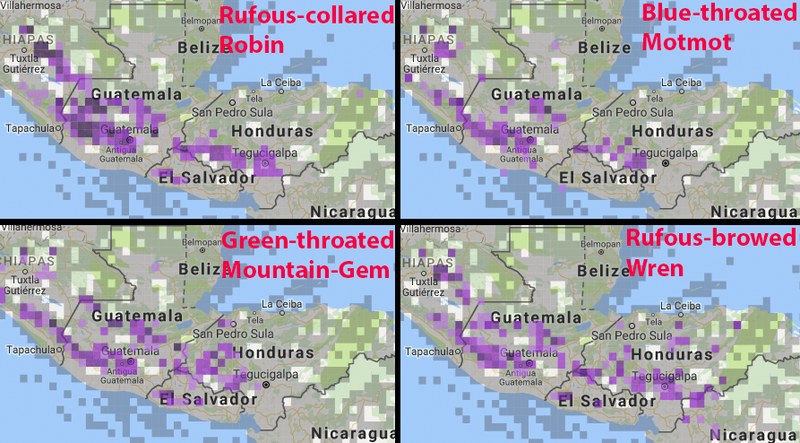 note how they are found in Honduras. 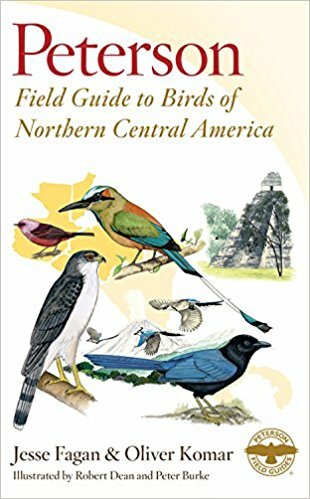 I suggest the Peterson Field Guide to Birds of Northern Central America by Oliver Komar and Jesse Fagan. 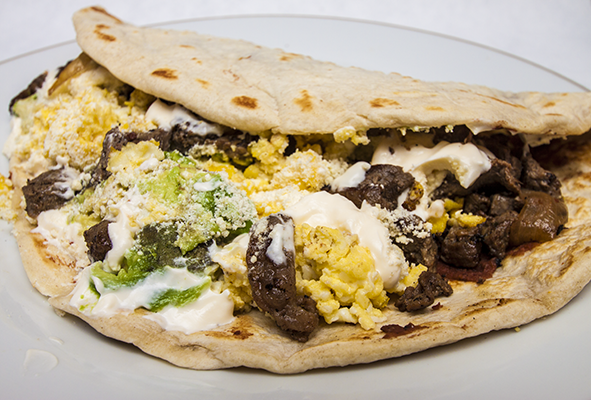 It includes Honduras, Belize, Guatemala, and El Salvador in a comprehensive and portable package. It served me well on my recent trip, and I wish I had bought it before visiting Belize and Guatemala last year - DOH! As for traveling to Honduras, I think the first thing many people want to know about is safety. Honduras had some acknowledged problems in the past, but there has been a marked improvement in recent years (details here). It is worth noting that the overwhelming majority of problems are confined to large urban areas, notably Tegucigalpa in the southcentral region and San Pedro Sula in the northwestern part. Everything stems from drugs and gangs, and in that respect those urban areas are no different from Chicago, Baltimore, Houston, or Los Angeles. Since those visiting Honduras for ecotourism and birding purposes aren't likely to spend any time in the cities beyond flying in and out, safety concerns are relatively minimal. There is the occasional soldier posted around the country, but nothing more than other Latin American countries. Be smart to avoid petty theft, but that's true anywhere. There are international airports in both San Pedro Sula and Tegucigalpa. I flew into the former and out of the latter and had zero trouble on either end. It is worth noting that Honduras is in the midst of a major infrastructure upgrade. This means that major roads were in good shape, and I found traffic through both San Pedro and Tegucigalpa to flow better than San Jose, Costa Rica, for example. 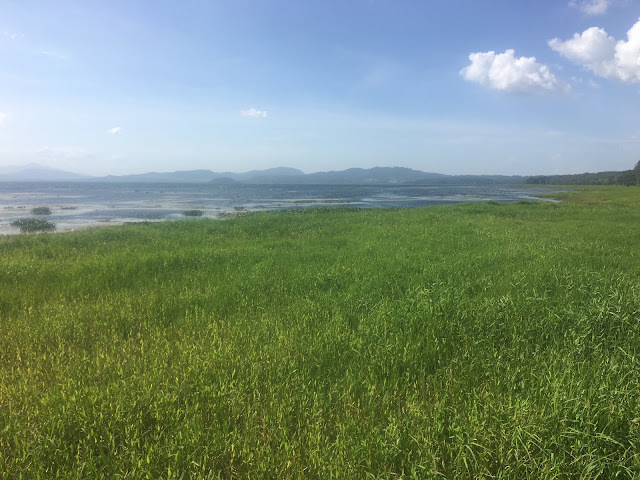 The infrastructure upgrade includes an entirely new international airport north of Tegucigalpa at Palmerola, and that facility will make accessing areas like Lake Yojoa north of that city even easier than it is now. Most visitors will find themselves in the western half or third of the country as that is where infrastructure is best. The easternmost reaches of the country, La Mosquitia are very sparsely populated and most inaccessible to foreign travelers. I would not hesitate to rent a car and drive around Honduras, but I've had experience driving in Latin America. Most side roads are dirt; some are well-graded and others are like driving on the moon. Exercise caution either way. 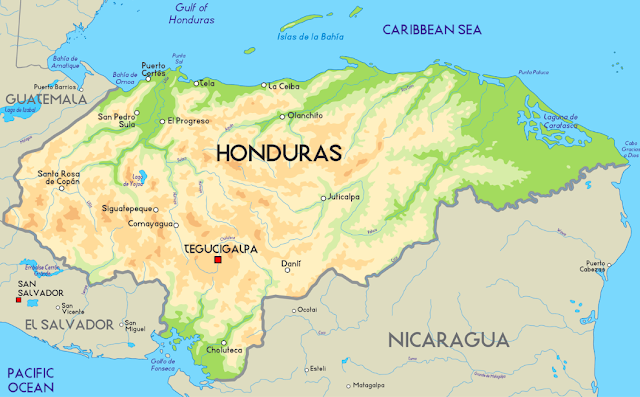 Mostly though, Honduras is a typically lovely Central American country. The average standard of living, like anywhere in Latin America, is significantly lower than it is in the Unites States, so travelers should be ready for some amount of culture shock, particularly when it comes to the condition of houses in rural areas. Just remember, most of the world lives like the average Honduran; it is Americans who are the outliers! I found Hondurans to be incredibly friendly and helpful, and my time in Honduras will be remembered as much for the people and hospitality as it will the birds. The currency is the Lempira. At the time of writing the exchange rate was ~ 24L:$1. American travel and lived to tell the tale many times over. And let's be clear - I've not had those vaccines because I was too lazy to get them done, not because I'm an anti-vaxxing dolt! OK, that's it for now. 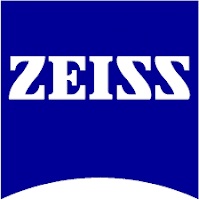 Please check back in a bit for a follow-up post that go look at specific sites one should bird while in Honduras!